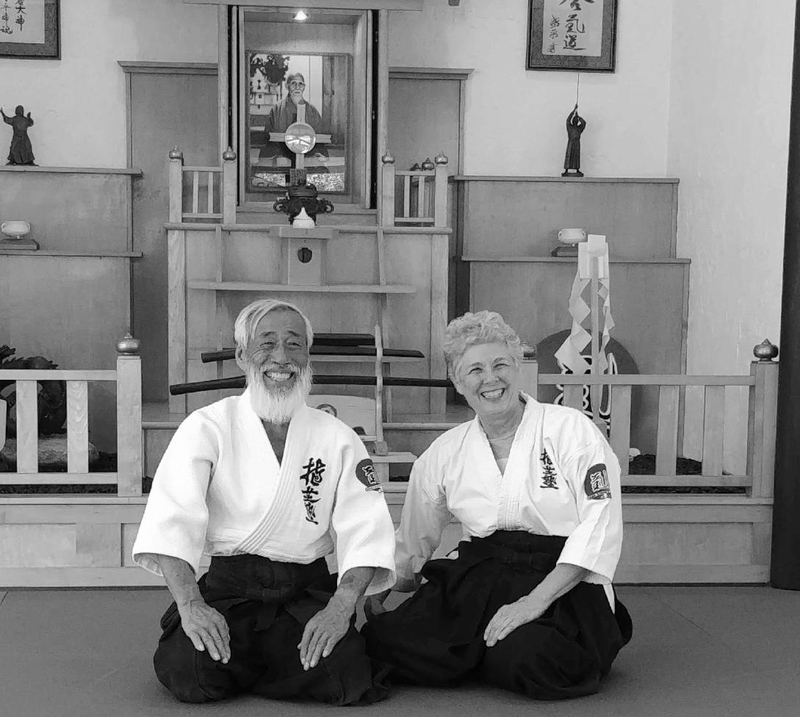 Wendy Whited Sensei will be at Aikido of Louisville (Tony’s dojo) November 13-15. This is a great chance to see a fantastic instructor and longtime friend of our dojo. The RW will be on call (she is a little more than mildly perturbed about missing the seminar), but I encourage everyone who can go to do so. It is only a 3 hour drive. Even if you can only go up for classes on Saturday, it is well worth the trip. Ask around the dojo or send out inquiries on the Google Group to see if you can share a ride with someone. 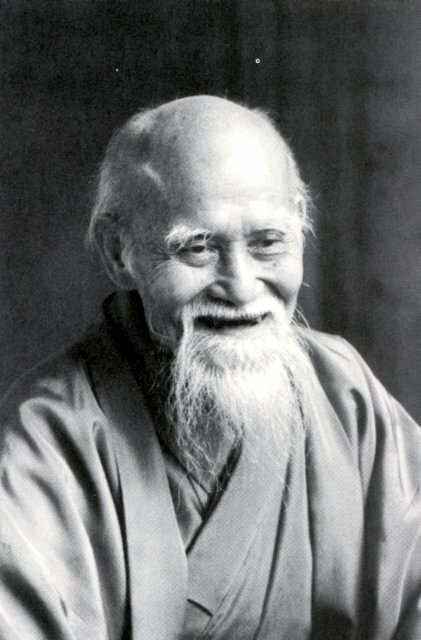 And, if you are able to go, give my best to Whited Sensei. Thanks to Damien for putting together the slideshow, “Nashkikai, The Making of the Movie.” He sent it out to everyone on the Google Group, but if you haven’t seen it, please let him know, and I am sure he would forward you a copy. ← A big thanks to Matthew and to everyone who participated in filming the dojo promotional video yesterday.